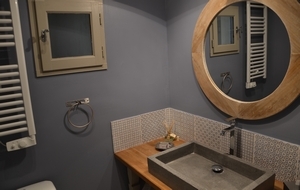 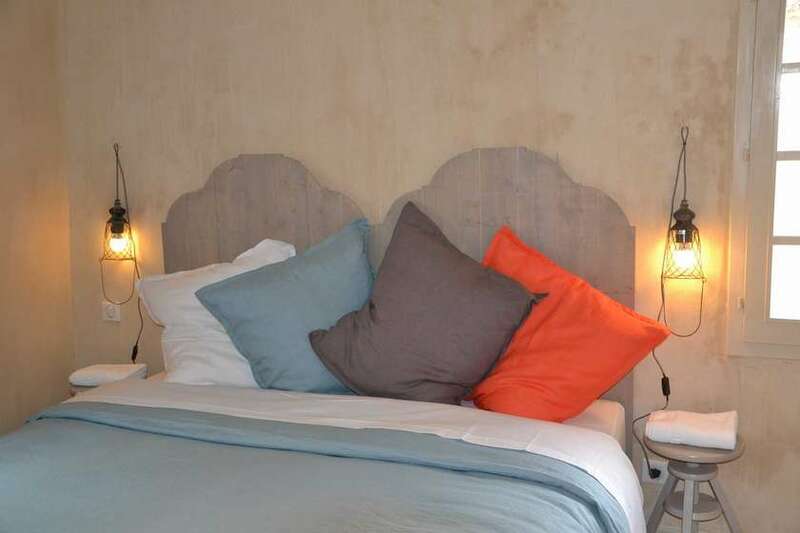 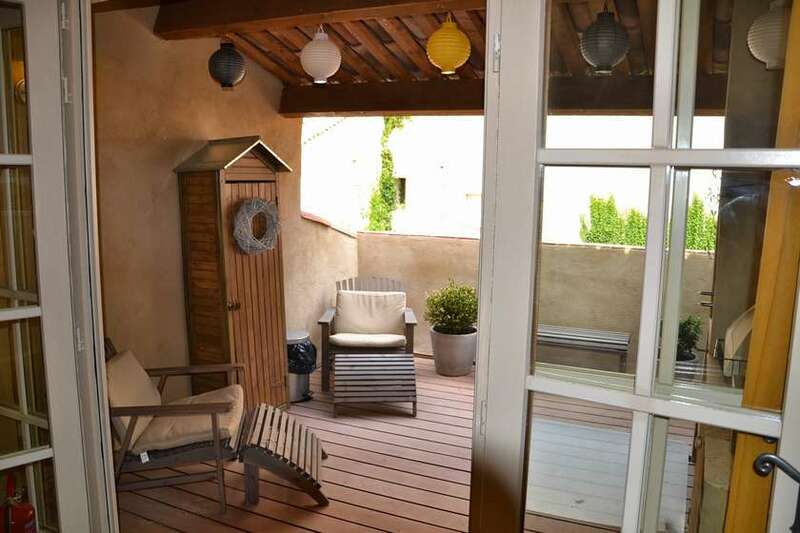 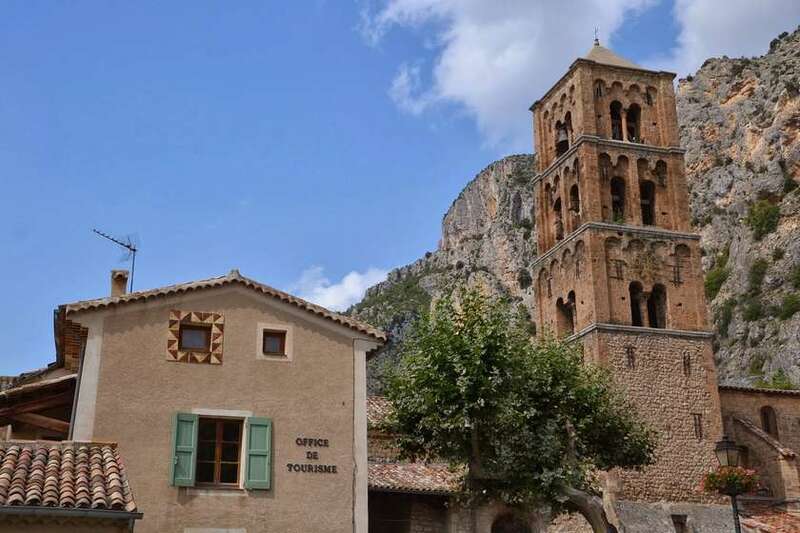 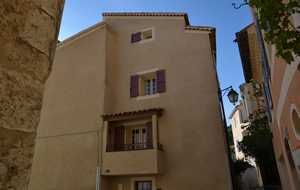 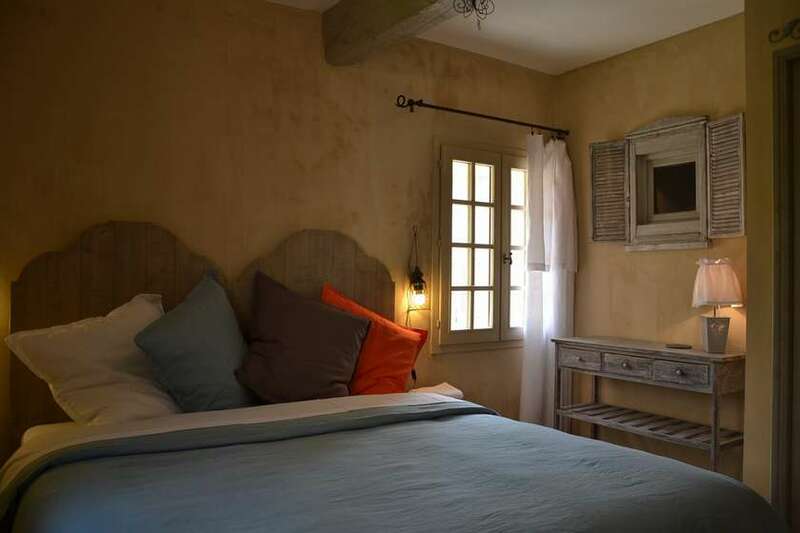 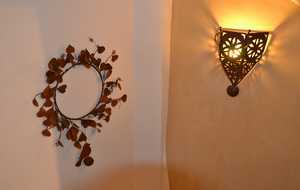 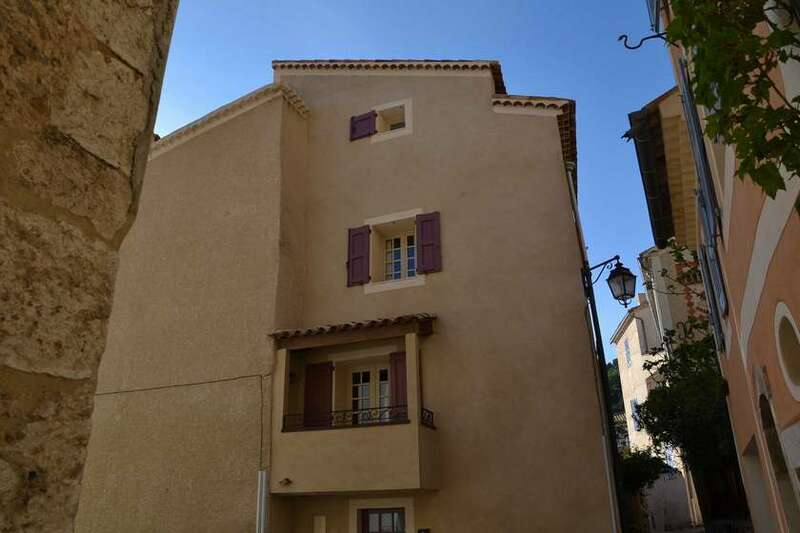 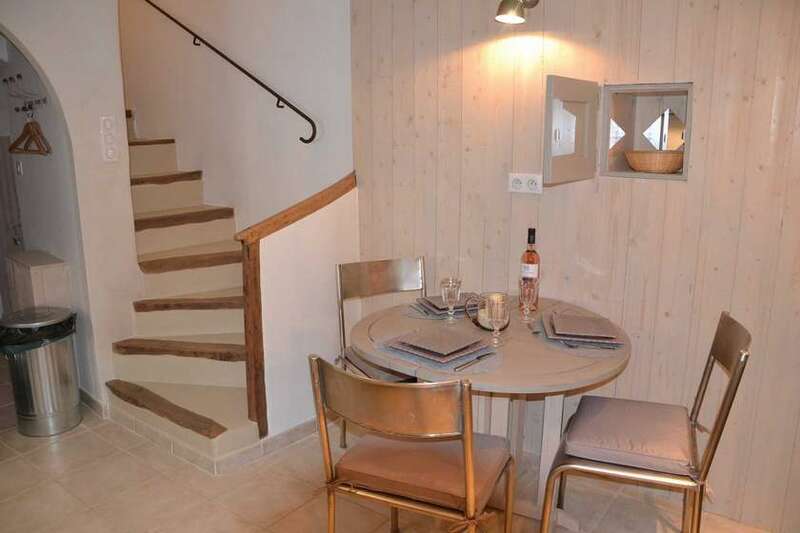 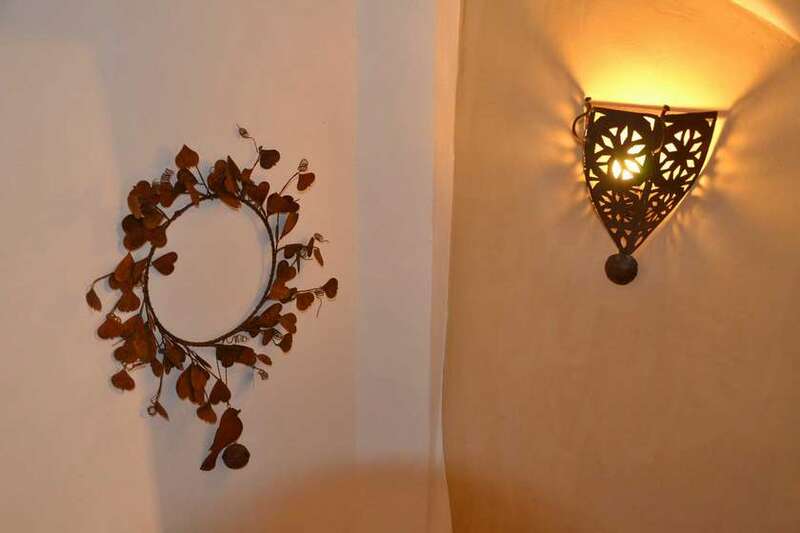 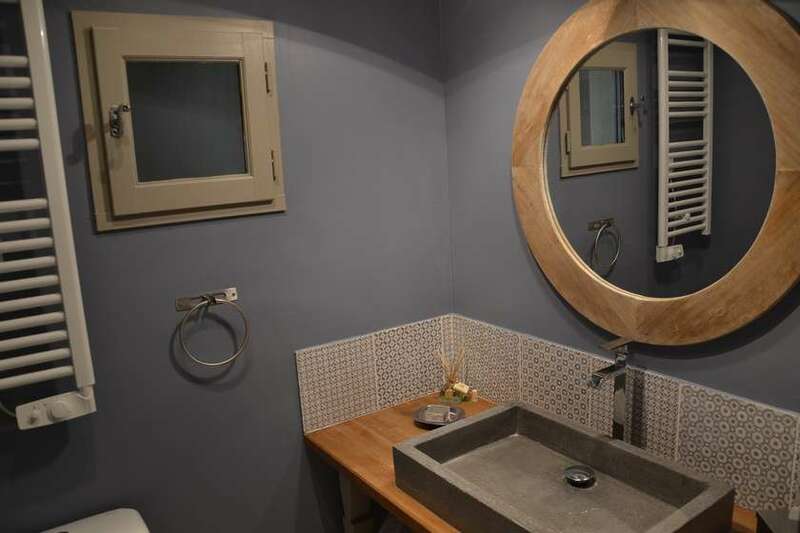 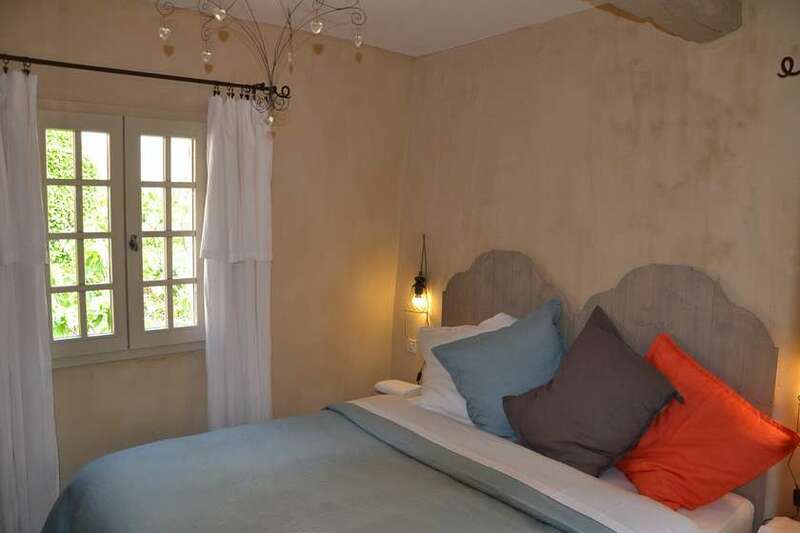 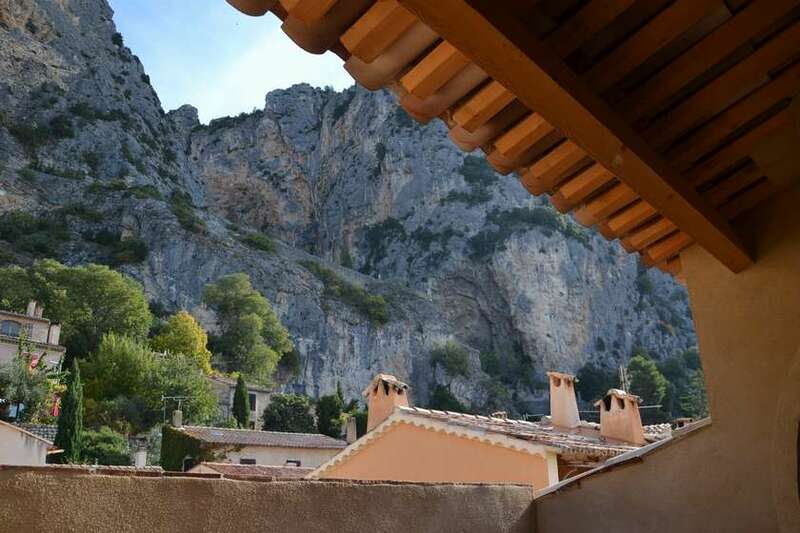 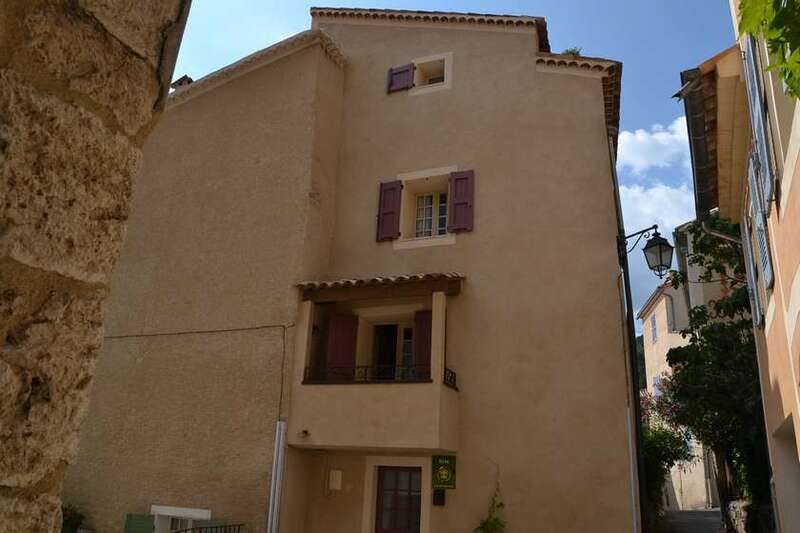 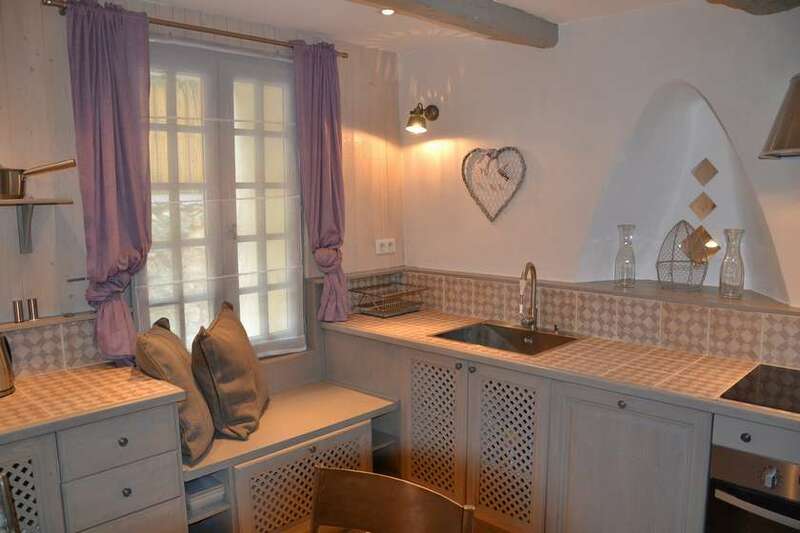 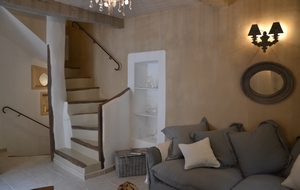 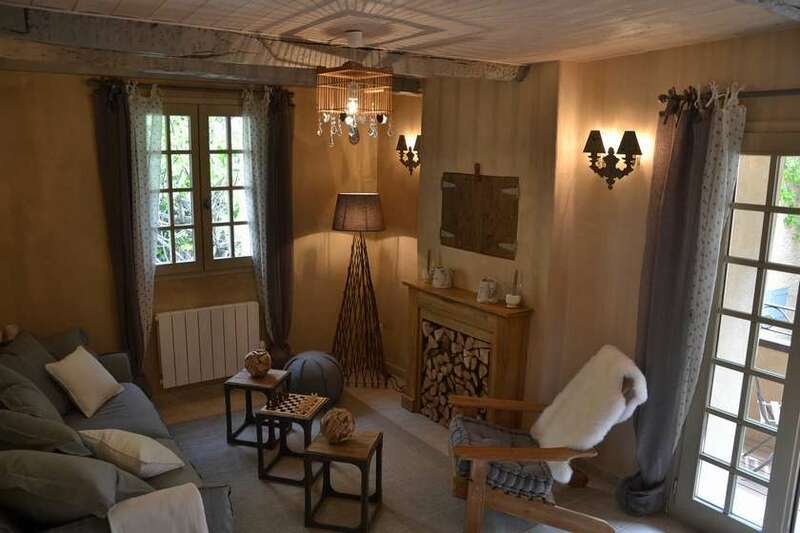 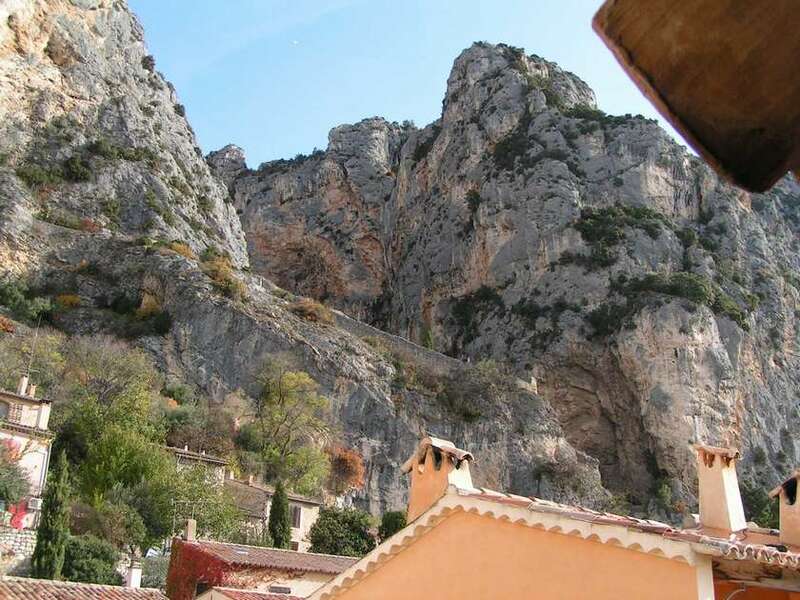 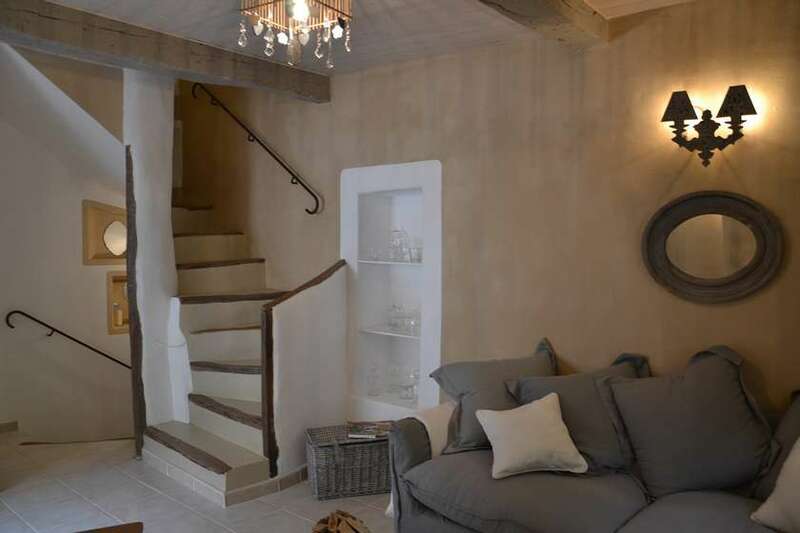 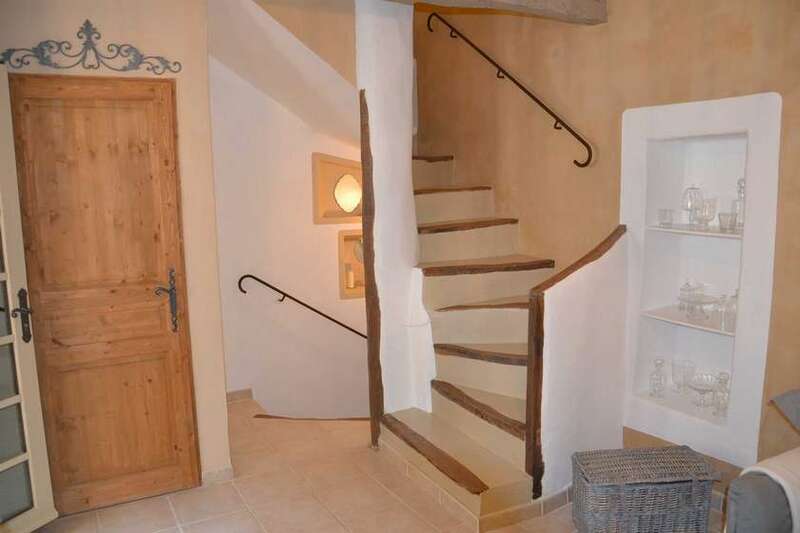 The "House of Moustiers-Sainte-Marie" is a charming holiday home located in the centre of the historic village of Moustiers-Sainte-Marie, on a lovely square with a fountain. 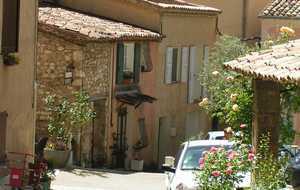 Although in the centre of the village, it is nevertheless very quiet. 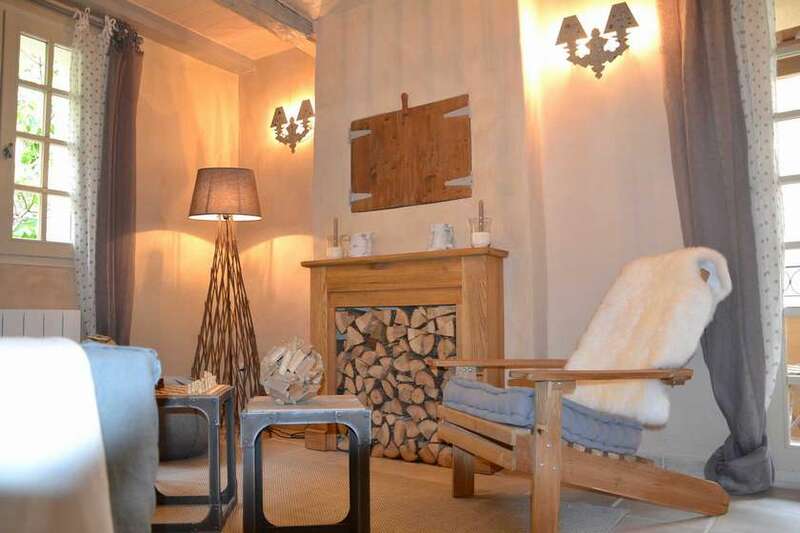 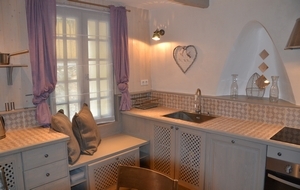 The house sleeps 2 to 3 people and is ideal for a romantic getaway for a couple. 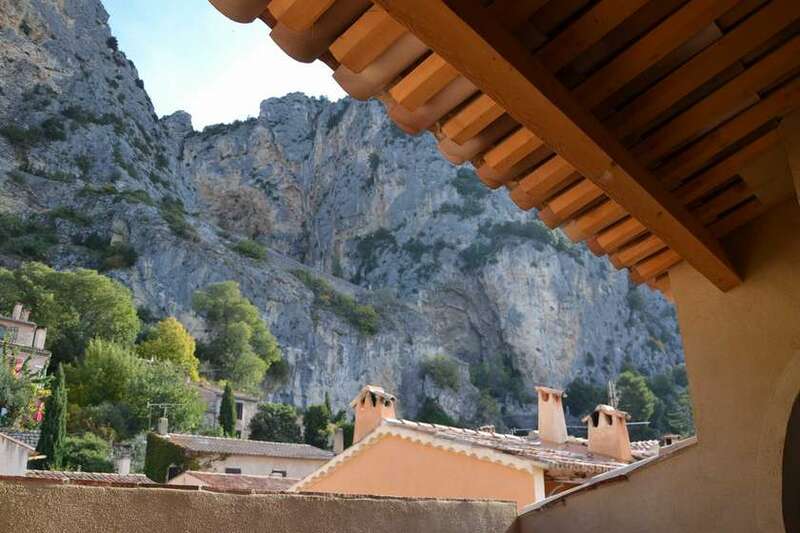 It has four levels: ground floor with kitchen and laundry room; first floor with living room, balcony and toilet; second floor with bedroom and bathroom; top level with terrace, barbecue and dining area, lovely views onto the cliffs and the village. 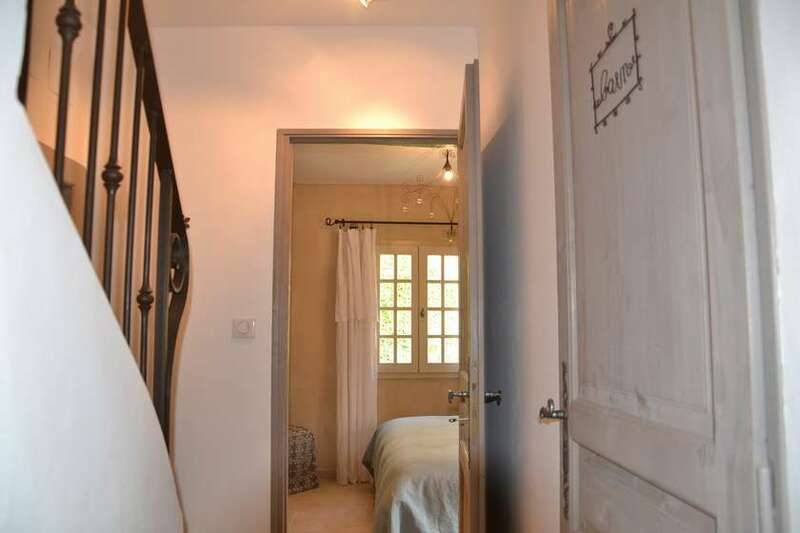 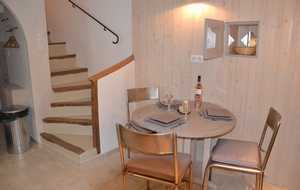 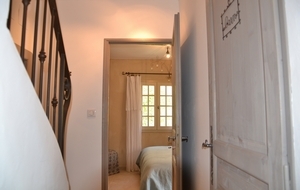 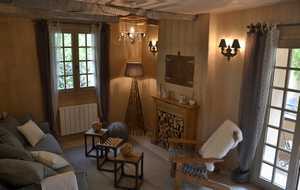 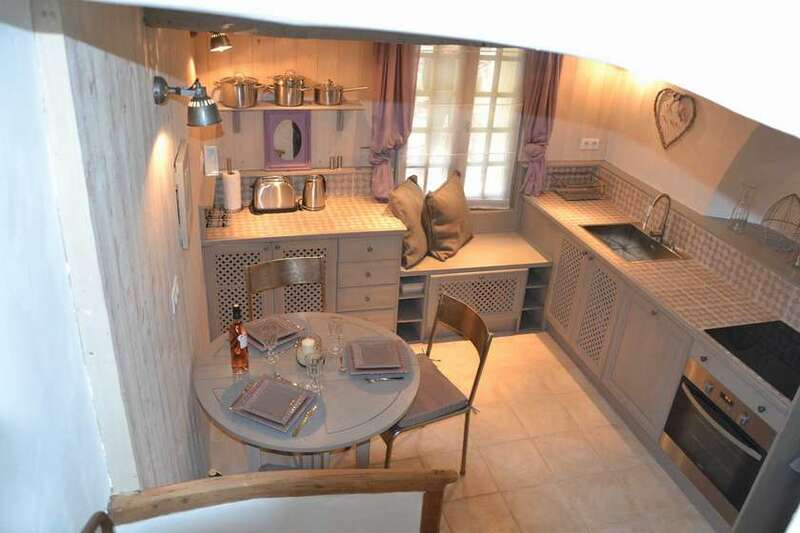 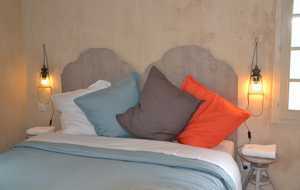 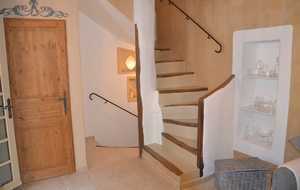 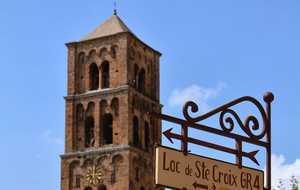 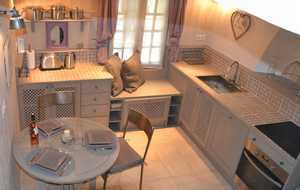 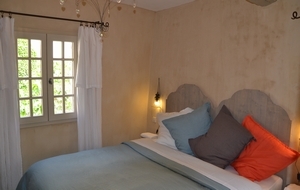 The house has a 4 star rating with "Gîtes de France". 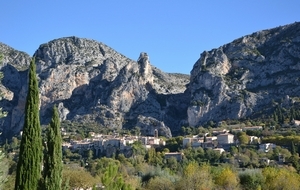 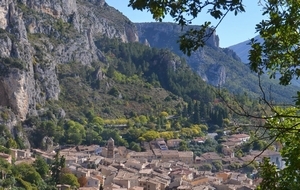 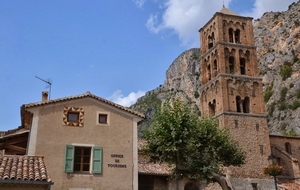 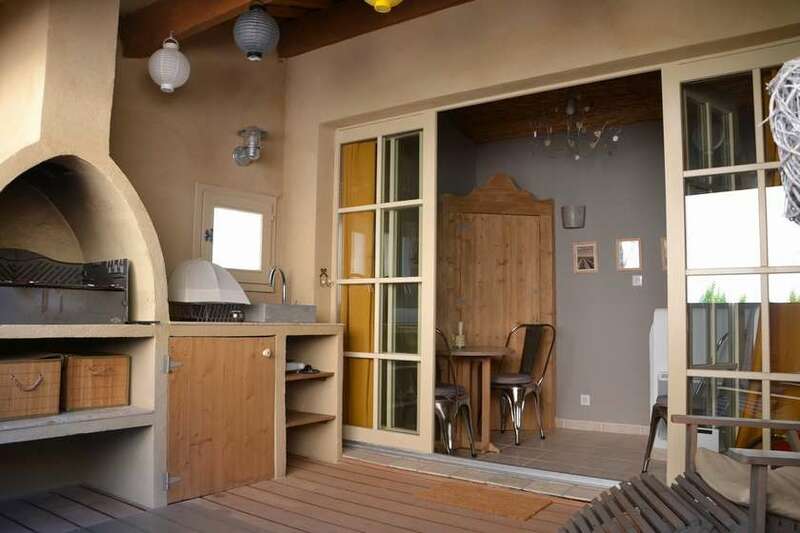 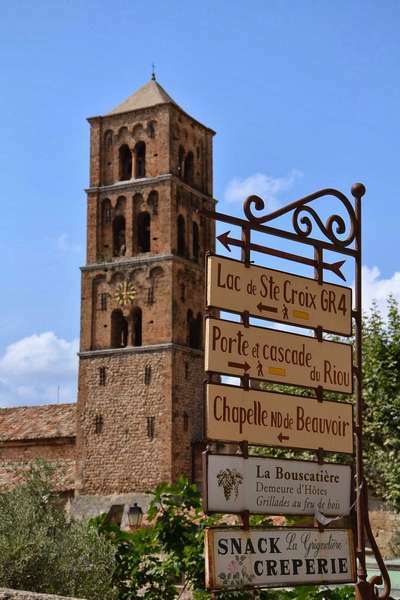 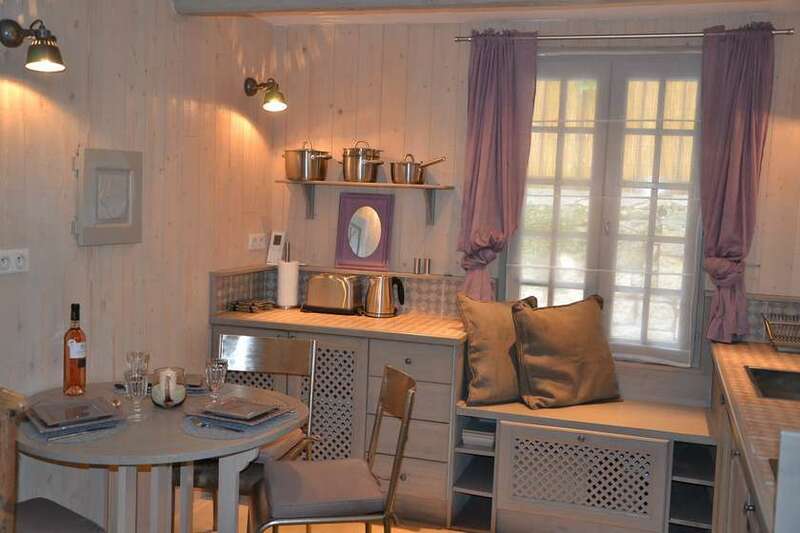 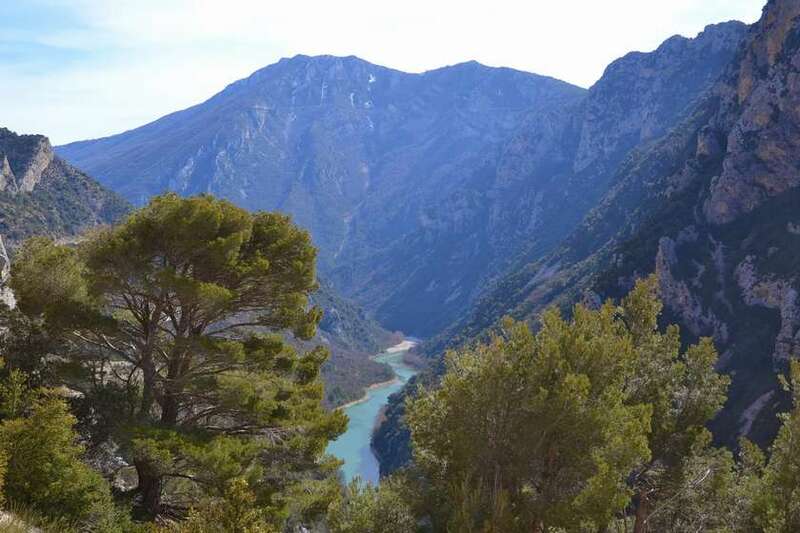 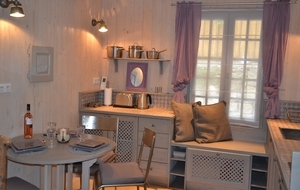 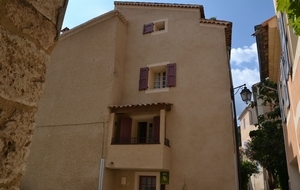 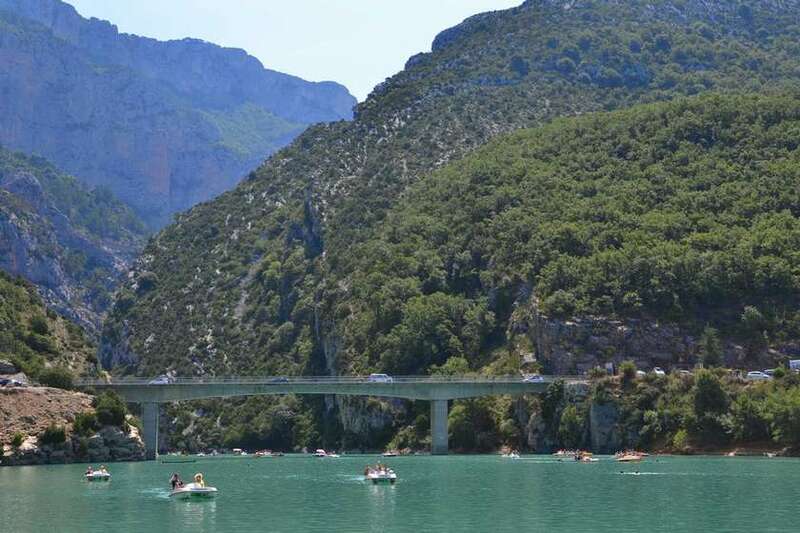 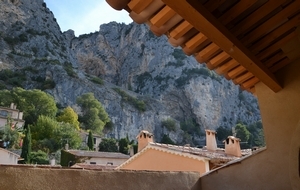 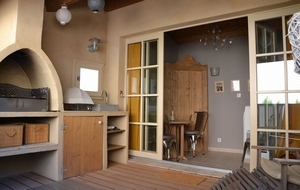 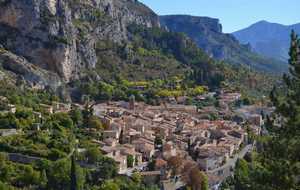 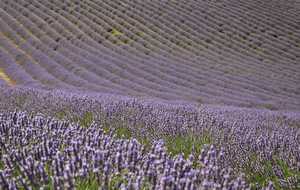 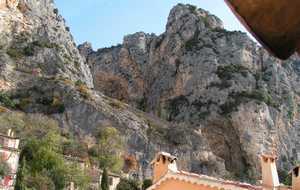 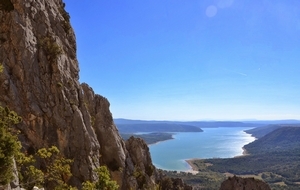 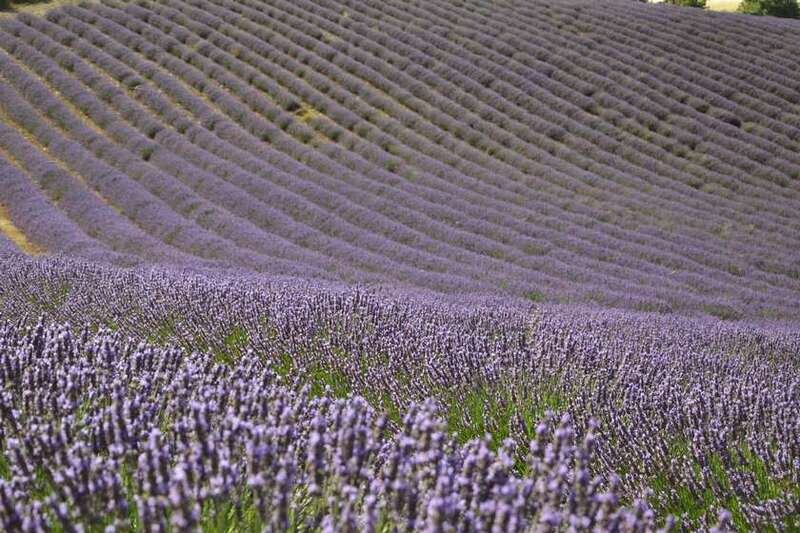 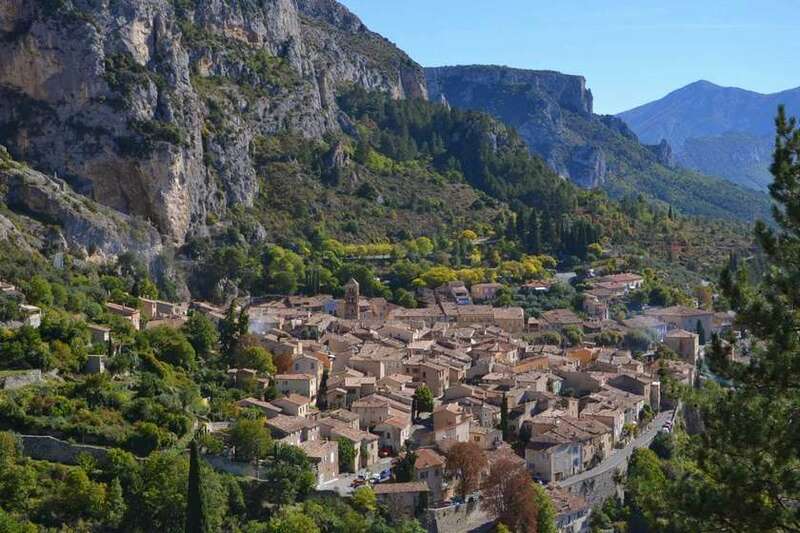 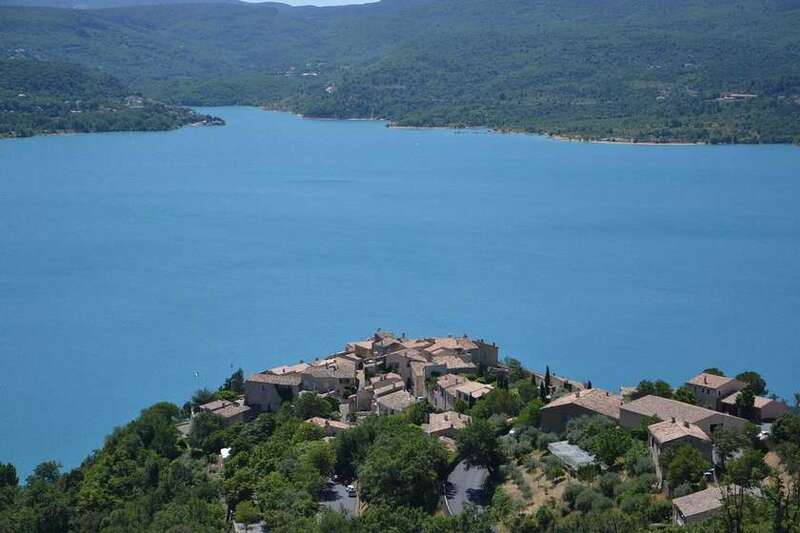 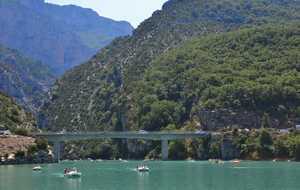 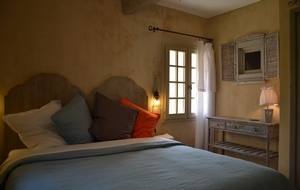 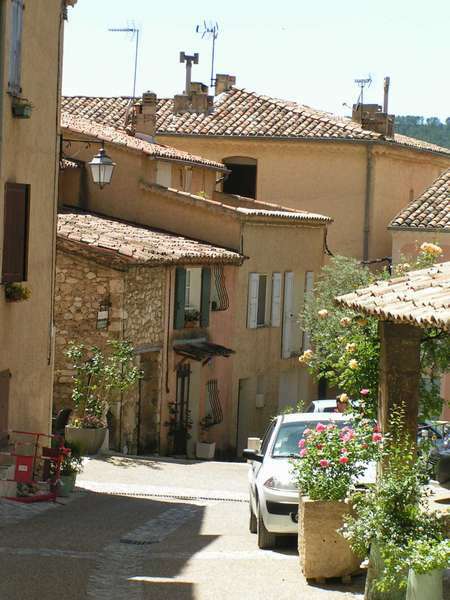 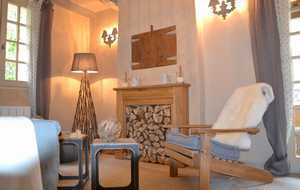 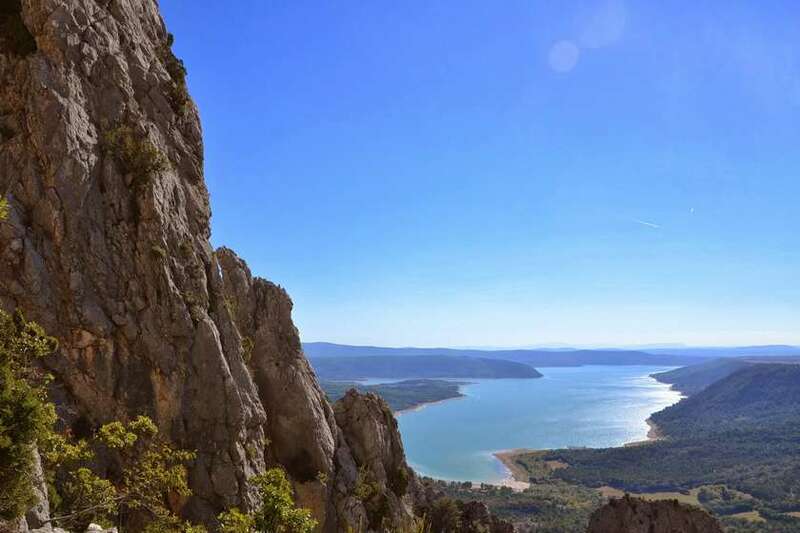 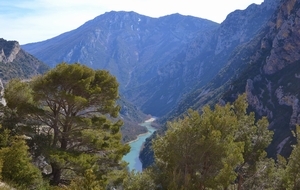 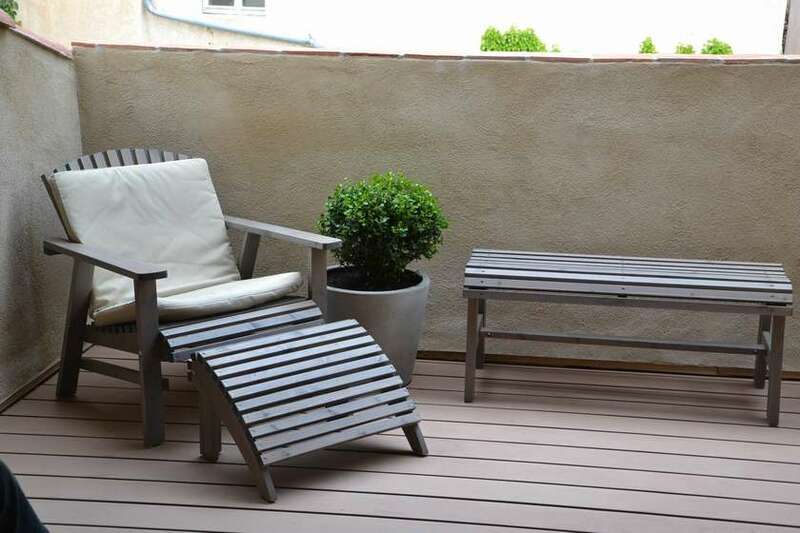 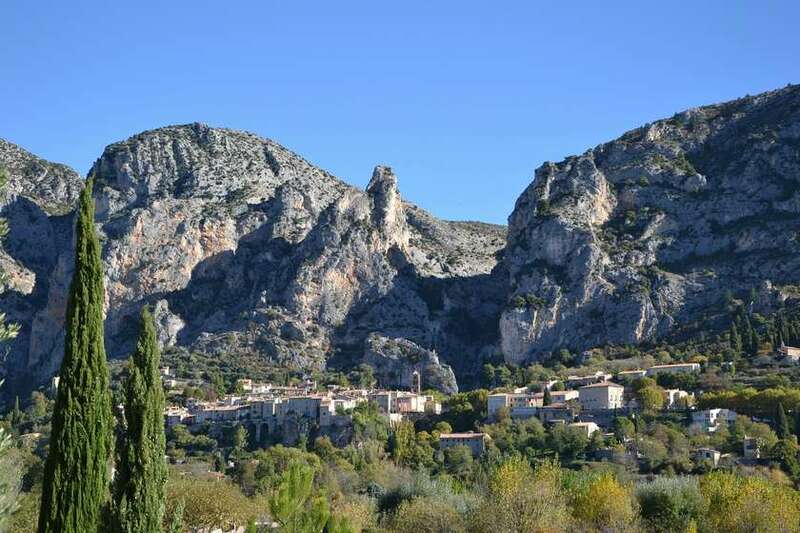 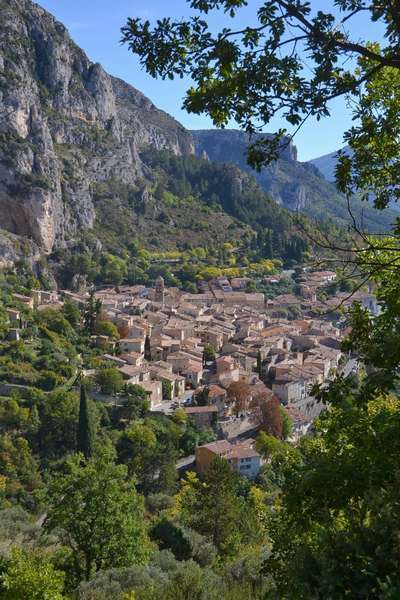 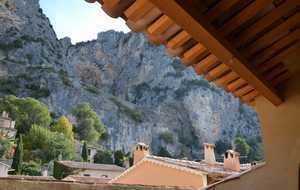 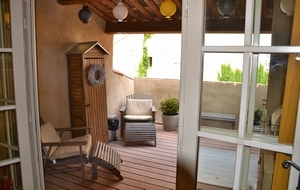 The location of the house is ideal for the discovery of the fantastic natural beauty of Haute Provence: the village of Moustiers-Sainte-Marie, the Verdon canyon, the lake of Sainte-Croix (with its beaches and watersports) and the great lavender fields on the 'Plateau de Valensole' are only a short drive away.